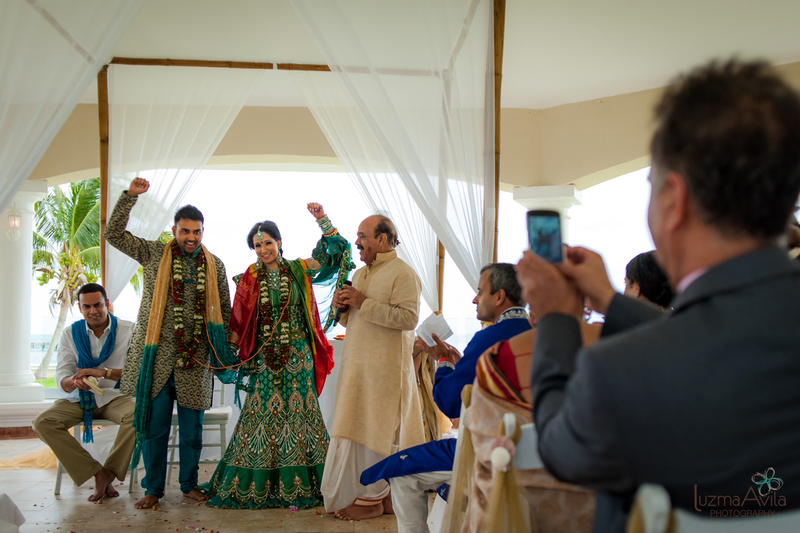 I always be so passionate about Hindu weddings, why? 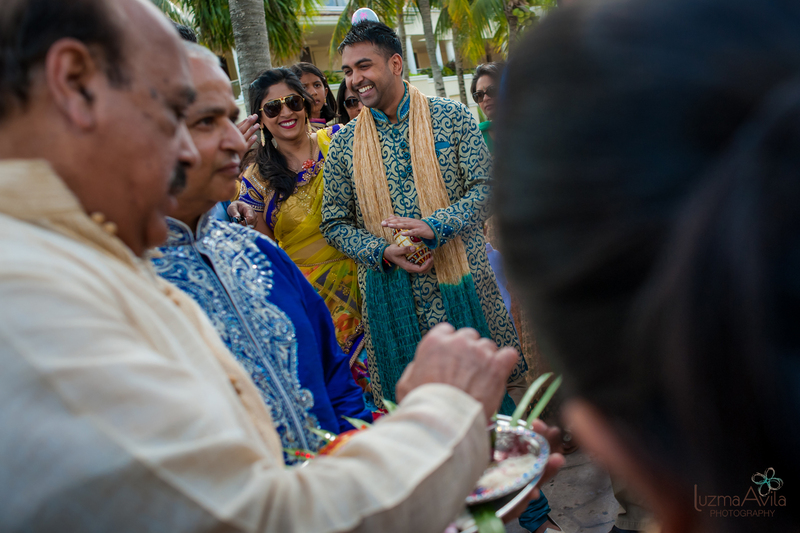 because they are amazing ceremonies, complex, rich in traditions and so colorful. 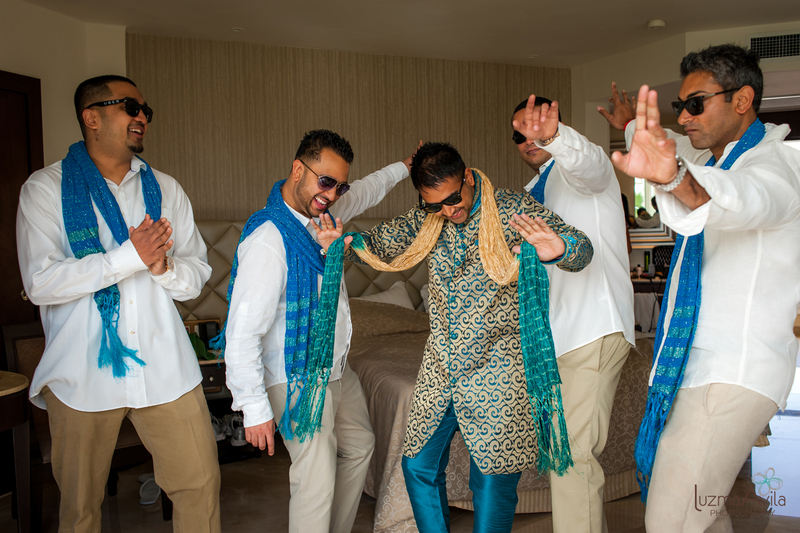 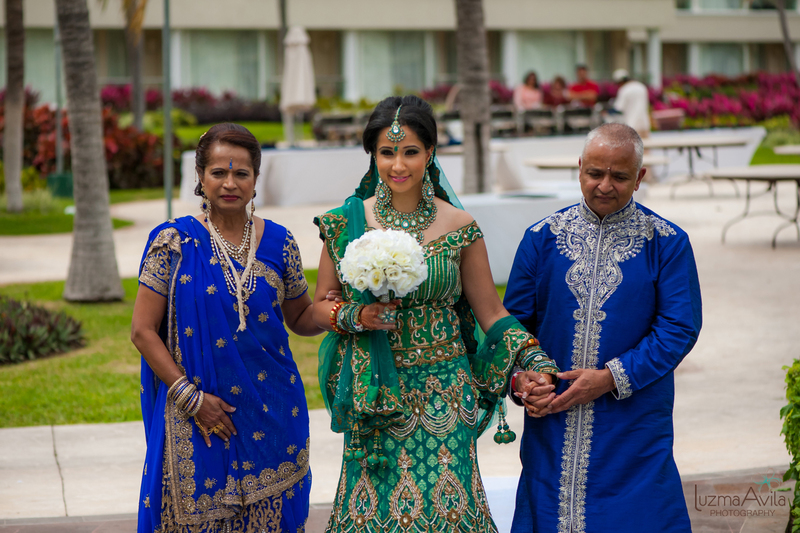 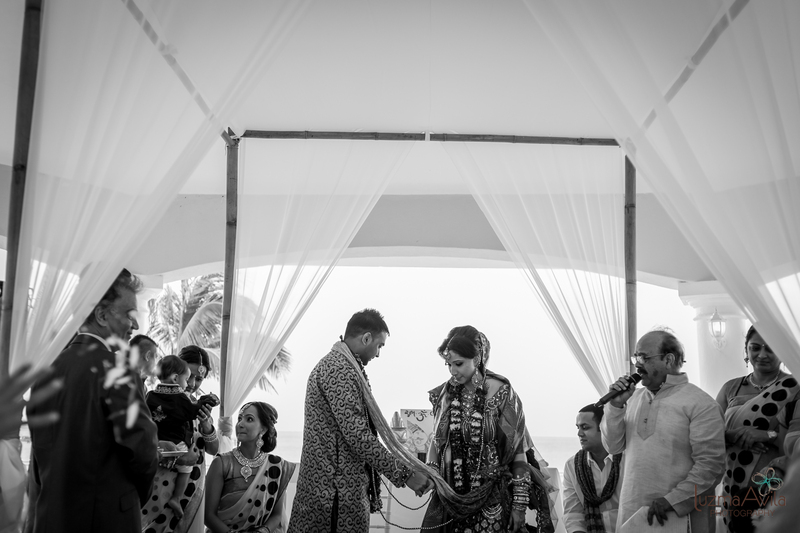 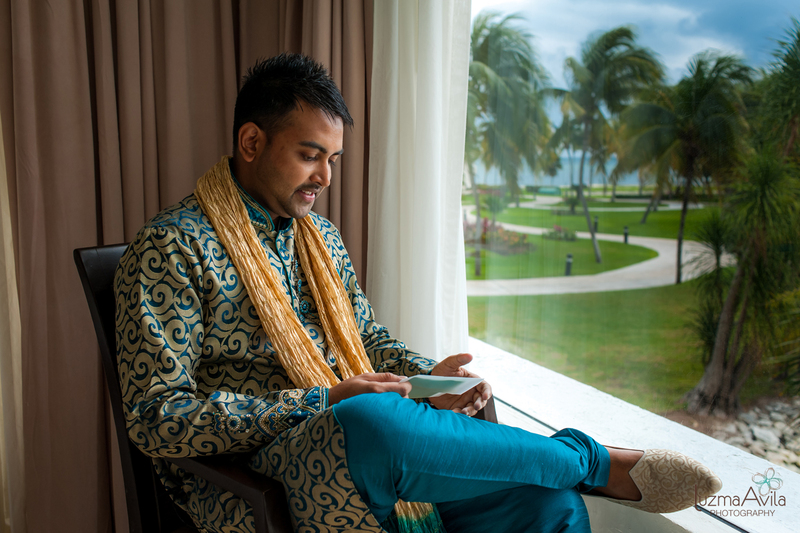 Here’s what happen when you combine Cancun with a Hindu wedding. 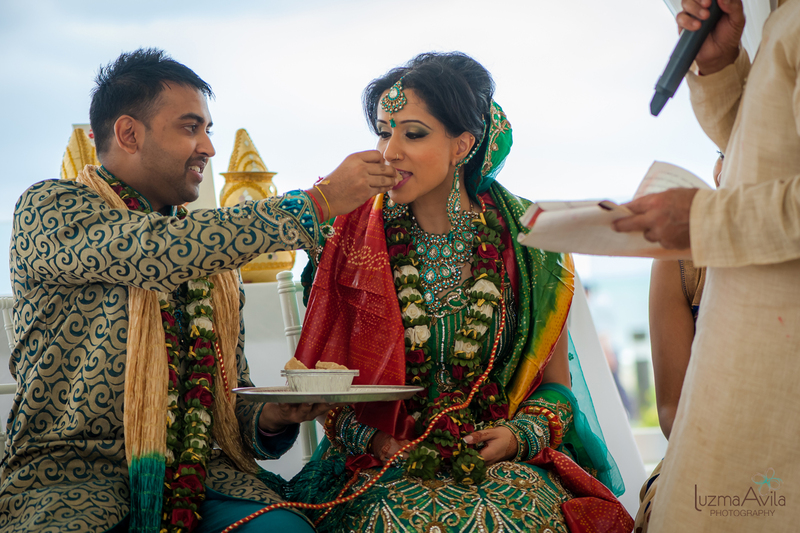 More Hindu wedding photography here.